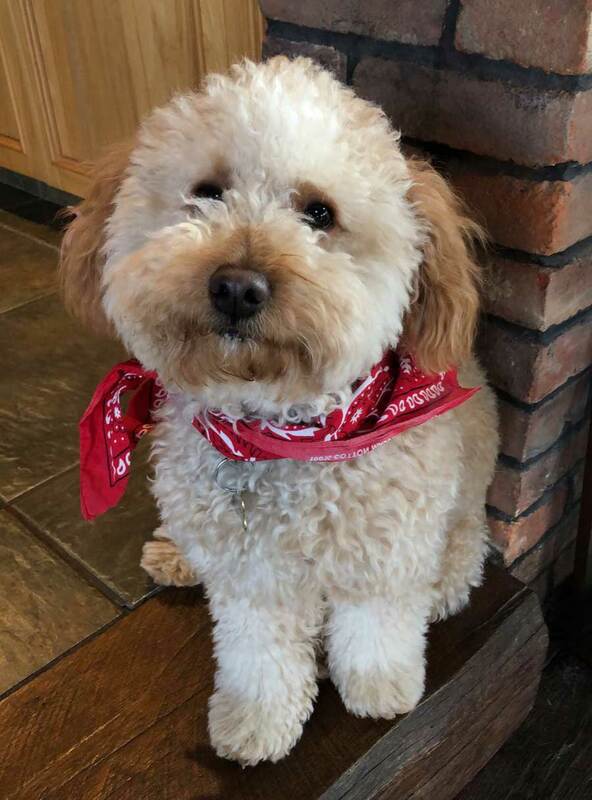 Bailey is a one year old Mini Goldendoodle! 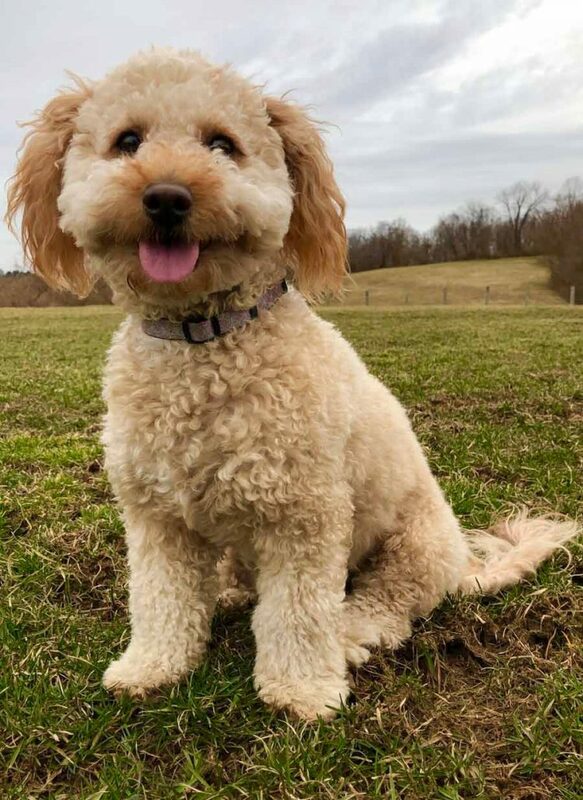 She loves running at the park, car rides and loves her family most of all. She is the most friendly dog and loves everyone she meets. Bailey is a very silly, but very smart dog who’s personality is contagious. Many people ask if she’s smiling when they meet her because she always looks so happy! Bailey has an odd fetish for kleenexes and shadows, but we love her anyways. Bailey truly shines a light when she walks into any room and our family is so thankful for her. Submitted by Alina A.
Bailey, you are SUPER CUTE!